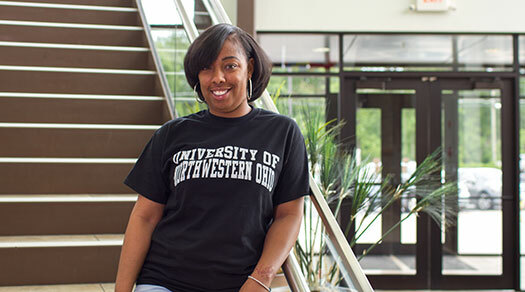 UNOH understands and takes seriously the need for respecting the privacy of complainants, respondents, witnesses, and others in responding to complaints and reports of sexual misconduct or retaliation. 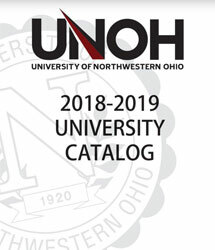 UNOH operates in accordance with state and federal privacy laws and the Ohio Public Records Act and, to the extent possible, shares information only on a limited “need to know” basis. Complainants sometimes may ask UNOH to handle their complaints confidentially. The University will take reasonable steps to respect such requests for confidentiality, but there may be some instances when the University cannot honor such a request. UNOH’s Title IX Coordinators review requests for confidentiality and evaluate factors including the number of complaints against the respondent, the seriousness of the alleged misconduct, the complainant’s age, whether the safety of others or the campus as a whole will be jeopardized, the respondent’s rights to receive information about the allegations under the Family Educational Rights and Privacy Act (“FERPA”), and UNOH’s duties under the Jeanne Clery Disclosure of Campus Security Policy and Campus Crime Statistics Act (“Clery Act”). UNOH will notify the individual requesting confidentiality of the determination in that regard as soon as possible. If UNOH cannot take disciplinary action against a respondent because the complainant insists on confidentiality, UNOH may pursue other steps to limit the effects of the alleged misconduct and prevent its recurrence. UNOH is required to share information with the University’s Safety Services Office regarding certain conduct (e.g., reports of stalking, dating violence, domestic violence, and sexual assault) unless such reports are exclusively made to confidential sources. To maintain a report’s confidentiality, complainants should use the UNOH Counseling Center, UNOH Student Assistance Program (“SAP”), or the off-campus counseling resources listed below. Appendix A contains contact information for some available confidential resources.